Cheteshwar Pujara scored a century as Saurashtra beat Karnataka by five wickets to enter the Ranji Trophy final. Cheteshwar Pujara had received high acclaim for his resolute batting in India's first-ever Test series win in Australia in December 2018. 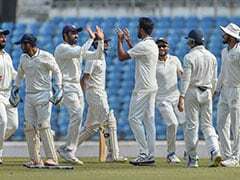 However, the 31-year-old Test specialist disappointed some cricket fans on Monday after he escaped a few dismissals during the Ranji Trophy semi-final against Karnataka in Bengaluru. 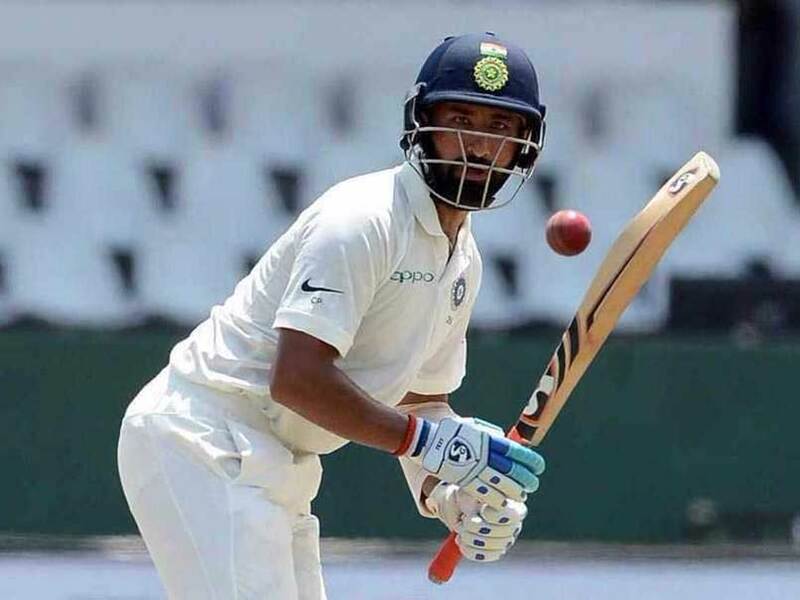 Cheteshwar Pujara scored an unbeaten 131 to help Saurashtra beat Karnataka by five wickets to set up a summit clash against Vidarbha, to be played from February 3. But while walking off the ground at the tea break, Pujara was called "cheater" by a group of spectators. 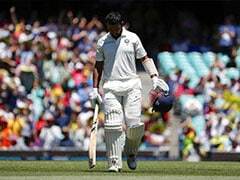 Pujara didn't get due credit for the victory as he was given not out by the on-field umpire after he nicked a ball straight to the wicket-keeper Srinivas Sharath. After getting a lifeline in the first innings, Pujara edged one behind in the second innings too when he was on 34. The umpire adjudged him not out. Fast bowler R Vinay Kumar, who had started celebrating the wicket, walked up to the umpire for a small discussion. While the umpire was determined on his decision, Pujara's character was highly criticised by the fans. For Saurashtra, wicketkeeper-batsman Snell Patel top-scored with 85 runs as they managed to score 236 runs, 39 runs short of Karnataka's first innings' total.